For the first time in four years, Victoria's vacancy rate is expected to reach a single digit. A new report from the Canada Mortgage and Housing Corporation forecasts the red-hot rental market in B.C. 's capital will move from 0.7 per cent to 1 per cent this year. But while renter are getting more to choose from, the average price for those suites is not coming down. 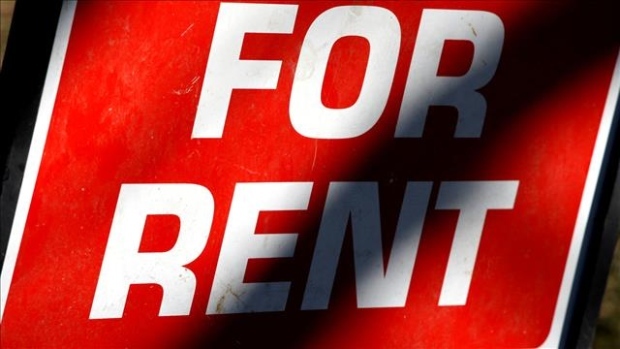 "The big thing to remember with rents is that people who have been in their lease for a long time have not necessarily faced the market increases," said CMHC analyst Braden Batch. "So when units become vacant, they don't go back onto the market at the rental rate they were rented at previously. The landlord will bring them up to market rate." Batch said that's why renters will continue to see rates go up despite the influx of available units. A one-bedroom apartment is forecast to rise $77 year-over-year to $1,065 in 2018. CMHC is still touting it as good news for renters because they'd be paying more even if the new supply of housing wasn't built. The report also shows that housing starts in Victoria are forecast to decline after reaching a peak in 2017. While home price growth slowed in 2018, prices still remain above inflation and are outpacing expected targets.